Published by Scholastic, August 2013 (10th Anniversary edition). Click here for the Goodreads synopsis and profile! Looking for JJ is a really unpredictable book. I’ve heard a lot about it in the past, but I’ve never picked up a copy before! Hot Key Books were kind enough to send me a copy, because they’re going to be publishing the sequel, Finding Jennifer Jones, very soon. I’m really looking forward to seeing what the sequel has in store now. The main character here is under witness protection, after a traumatic experience in her childhood, which the media became obsessed with. The pot unwound in a way I would never have expected, and I was hooked right from the beginning until the very end. The main character, Jennifer Jones, is very relatable and understandable; even after I learned the truth about what happened in the woods that day…. *shiver* I think the only part that I couldn’t get used to was the format… I wasn’t expecting it to be set like that; starting with the present, then going to the past, then back to the present at the ending. It confused me, because JJ also had the flashbacks in the present… I just got a bit muddled at points! However, highly recommended- and I’m sure the sequel will be just as break-taking. 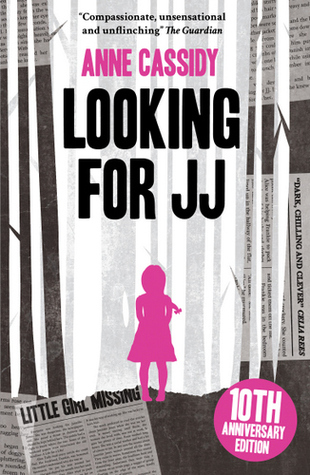 I received a copy of Looking for JJ from Hot Key Books, the publishers of book two, in exchange for an honest review. In no way at all did this affect my thoughts. Published by Quercus, November 2013. 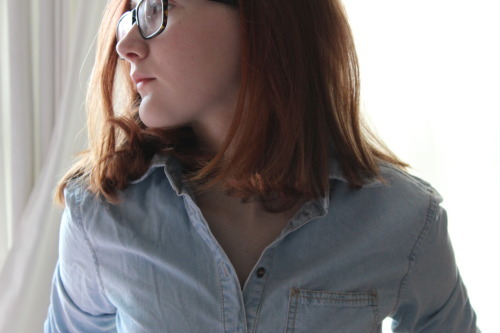 Click here for the Goodreads synopsis and profile! The Naturals was… wow. It blew my mind. The story was so original and clever, fast paced and action packed. The plot focuses around Cassie Hobbes, whose mum went missing, supposedly murdered, due to the terrifying evidence Cassie found years ago in her dressing room. Now, Cassie has been recruited to work in a secret branch of the FBI, solving mysteries with her talents.Cassie’s talent reminded me a lot of Sherlock Holmes. She’s amazing at breaking things down and solving mysteries. It was easy to connect with her, and I really enjoyed seeing her character develop a lot. As she’s solving a mystery, she realises it’s more dangerous than she ever could have imagined. I enjoyed it so much! The plot was really fast paced and addictive; I was left completely stunned. I think some parts seemed a little too… freaky? I know Liz, who let me read her copy, definitely saw this too! It’s a seriously chilling book, and definitely not for the faint hearted… there’s something about the murders that sends a shiver up your spine, stronger than a lot of other mysteries I’ve read. This entry was posted in Uncategorized and tagged crime, FBI, horror, thriller on February 7, 2014 by keithbwalters. I loved both of these books so glad you did too! 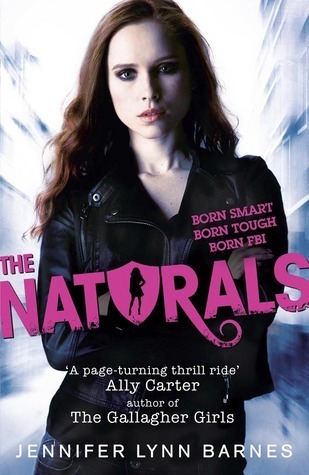 I cant wait for the new Naturals book. Would recommend Impostor by Susanne Winnacker if you havent read it already!